Using simply Who am I? What do I want? And How can I serve? I have become who I am becoming. And also learning how I fit into the flower of life. As we choose and grow, all our guides and angels watch and assist us. In the words of my favorite guide,“and I flower with you.” It’s more than a commitment that they have to us. Like my backyard is hugged by the woods, I am surrounded by the divine. I am joy being enjoyed. Good morning! I have expanded greatly since I was here last. I am forever blossoming and expanding. I now connect to the core of Source, my heart and the crystalline core center of the earth. I have learned to stay out of the details, yet I still enjoy them when they present themselves. My inner world is pristine! So I have wondered what is the problem with the outside world. Which brings me to greater awareness. Which brings me to greater gratitude. And then I don’t care about that question anymore. Well, I have been putting myself through new ideas, practices and skills; so it’s been a mix of awesome and healing. As everything comes up, I noticed that even in that order, everything is perfect. We all heal as we go. We all strengthen as we grow. So I find bringing greater awareness to the blessings and the blessings around me, heightens my consciousness. It’s like deep breathing, it requires a little more focus. In the energetic world of Colors, gold is a combination of love and courage. It’s exactly what we need to grow and heal. We have access to an unlimited supply. White is our innocence restored. Gold is our divine power gifted to us. It is within us and around us. And we can fill up with it, shield with it, or fill in any gaps with it. One day when I was really struggling with a heart ache, I saw a vision of my heart with gold filling a crack in the center. It was so beautiful. I could not deny the beauty of this gift. And all is well. We all have access to healing. We can gift it. We can receive it. And we can combine modalities to heal together as well. One thing that came to me intuitively, was to create the infinity symbol. Because I had an experience in infinity once. One day, when I had an ear ache, I was trying to blow dry my ear to make sure there was no water in it and add heat for healing. I found myself just passing out. So I laid on the floor. Turned off the hair dryer. And while I was laying on the rug in front of my bathroom. I saw myself jump onto a huge black dragon. Then he flew me to what I perceived as infinity. I saw a huge mountain scape, and I was laying on this mountain, seeing many angels ministering to me, bright white angels flying around me. I was interestingly observing this, yet it was happening to me. The next thing I know I was back, vaguely remembering flying back with my huge black dragon. I call him Theodore. That was the name that came to me. It means God’s gift. It certainly is. I learned about infinity in a book on shamanism. It’s the space outside of time where we can heal. It was cool to see it like that. I don’t consider myself an angel, a shaman, a witch or anything else like that. I do feel like I’ve gleaned from all of that wisdom, the parts that resonate with me. 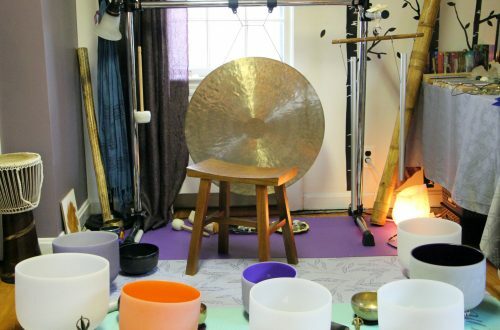 I use Angelic Reiki and the traditional kinds, IET, various sound healing instruments, Solfeggio frequencies, Theta, delta, gamma, angelic frequencies, essential Oils and affirmations. 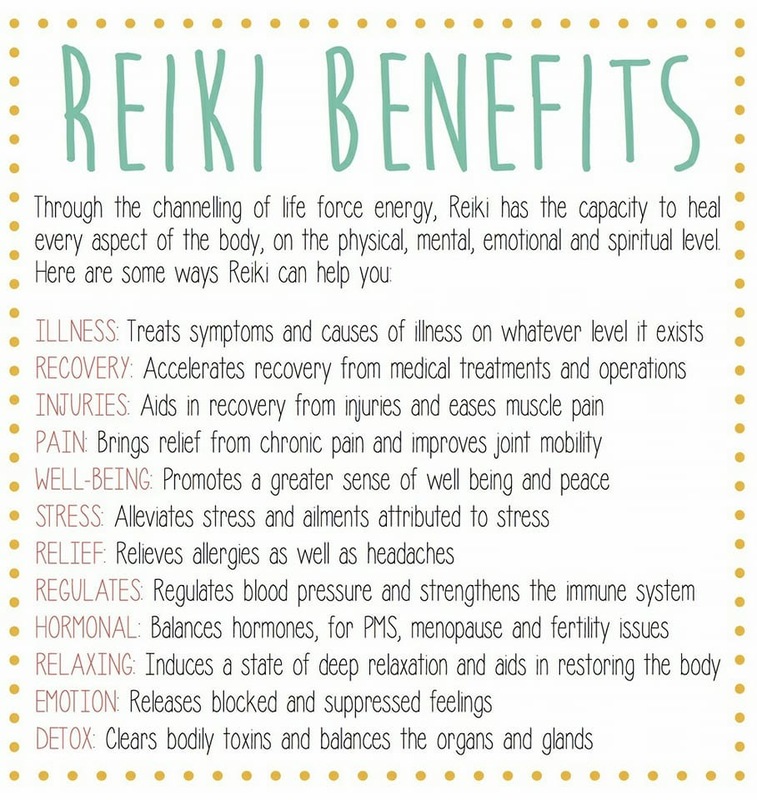 I will now go into the emotional healing our bodies go through with Reiki and IET, because I think it’s helpful mindfulness. There are nine cellular memory areas that need attention for clearing certain energy blockages. So let’s do a quick session OK? 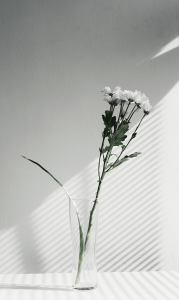 First will focus on the divine and connect to that bright white source, take a moment to feel the to and fro love connection. Feel it surrounding you. Notice how it feels heavy and lifting at the same time. Next connect all of this to the core of the earth. I see it as a bright white Crystal sphere. Remember all that you love about her-the green, the flowers, blue sky, and waters sending appreciation now. Now I feel her love for us. Merge these two sources into your heart and feel the love of heaven and earth. Savor this moment. Now focus on the top of your head. If we have been affected by guilt, we now gift it innocence. Take a deep breath. I am love. I am trust. Focus on your third eye area. if we have experienced distrust, we now imprint trust. Take a deep breath. My mind is open to new vision. I expand my awareness through my spirit. Focus on your throat and lungs. If we have experienced shame, we now imprint self-respect and dignity. Take a deep breath. I speak my truth with love and ease. My words echo Softly within the universe. Focus on the back of your neck. If we have experienced threat, this is healed now by imprinting support. Take a deep breath. My angels and guides support me. Focus on your shoulders. if we are experiencing any shoulds or shouldn’ts, this is healed by and printing freedom now. Take a deep breath. I have the right to choose. I am supported by the love of the universe. Focus on your heart. If we feel hard ache or betrayal, this is healed by imprinting love. Take a deep breath. I am open to love. I radiate this essence. Focus on your spleen, liver and gallbladder area. If we have experienced anger or resentment, this is healed now by imprinting forgiveness and compassion. Take a deep breath. I am soothed by the Energy of love. My will and the divine will are one. I understand. I am good. Focus on your adrenals and kidneys. If we have felt fear, the need to flee, fight and freeze. We heal it now by imprinting ease and safety. Take a deep breath. I am supported by the love of the universe. I am grounded, centered and purified. Focus on your feet. Feel this connection to the earth around your body from your hips to your feet all the way into the core of the earth like the roots of a tree. We now pull that energy up to your feet like you’re a big straw. Feel this energy move through you and out your crown. You are a fountain of blessings. May love enter your life and fill your heart and soul. May the magic of love always inspire you to radiate warmth and caring to all those who touch your life. Amen.